The valve is of high performance.. The double eccentric design minimize the abrasion on valve seat. Adjustable mechnical stopper on valve body make it available to close the disc tightly. 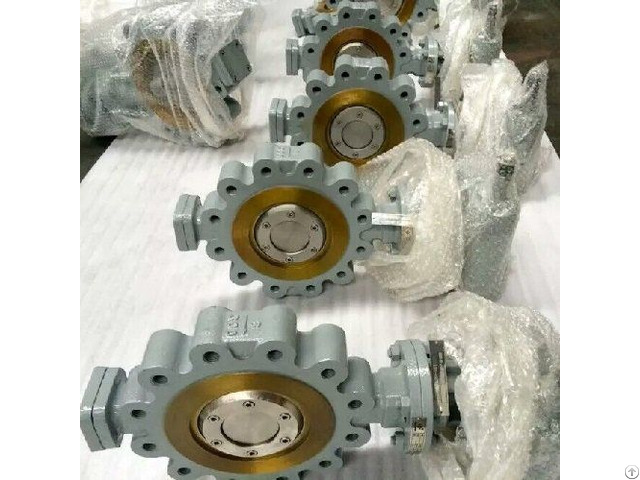 Business Description: Jonloo Valve Manufacturer Company produces kinds of industrial valves, including ball valve, gate valve, check valve, globe valve, butterfly valve, plug valve, strainer and etc, in sizes varying from 1/2" to 80", with pressure ranging from 150LB to 2500LB. 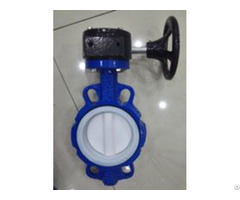 All of Jonloo valves are manufactured according to strict specifications and industry standards, such as ANSI, API, BS, DIN, JIS. 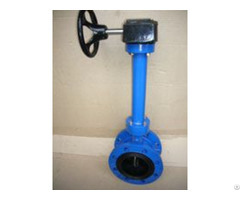 We also provide pipes and pipe fittings. Pipes include steel pipe, galvanized pipe and plastic pipe. Pipe fittings cover bend, elbow, reducer, flange, tee, coupling, o-let and others. 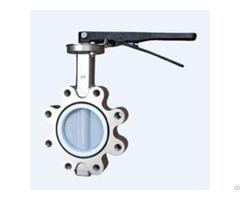 Jonloo Valves is continuously developing innovative technology and trying to maximize customer satisfaction.